If you have played Myrtle Beach National West Course, we would like to hear from you. 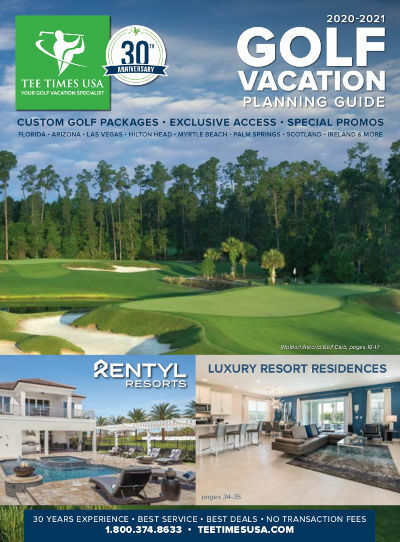 Rated 4.5 stars in Golf Digest's "Places to Play" Guide in 2010, West Course at Myrtle Beach National is carved through secluded Carolina pines that provide golfers with the backdrop of nature. Its traditional layout and design offers wide fairways and large Mini Verde Bermuda grass greens that make for an enjoyable golf experience for players of all abilities. Conveniently located off of Hwy. 501 in the heart of Myrtle Beach, West Course shares a common trait with its big brother, King's North, in that it accentuates the natural setting with no housing in sight. The course includes open fairways and greens that, while open in front, are sloped heavily from back to front. All the par-4s play under 400 yards from the middle-back tees, and par-5s are all possible to reach in two, all playing under 500 yards. The West Course finishes uniquely with a lengthy par-3 that features water running down the entire left-hand side.